DallasChocolate.org is excited to announce a day of hands-on chocolate making workshops to follow the 2015 Dallas Chocolate Festival. The 2-workshop event will be held Sunday, September 13th at Perfect Temper Kitchen in Plano. 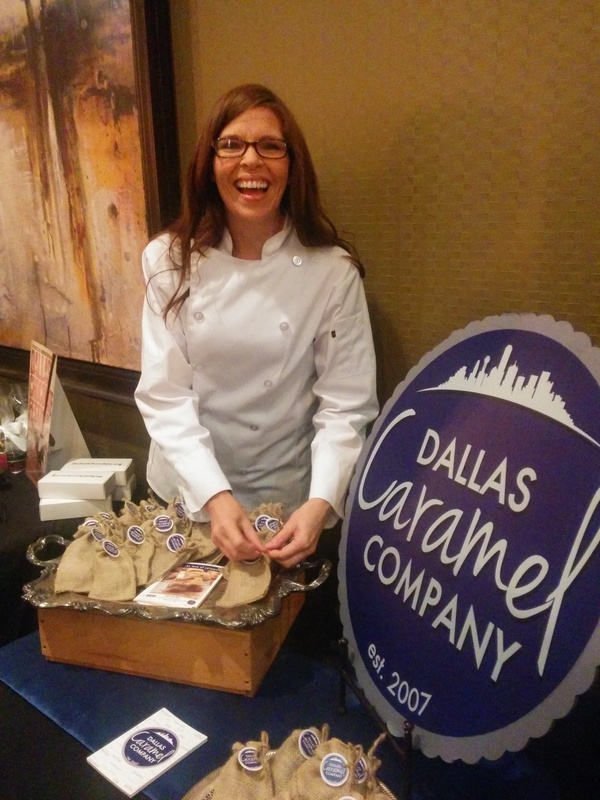 This year is the 5th anniversary of The Dallas Chocolate Festival and it is bigger and better than ever. There will be over 30 craft chocolate makers at the event September 13th at the Addison Conference centre. Attendees can walk around sampling the products of chocolate makers and chocolatiers and take instructive classes throughout the day. Confirmed exhibitors include Barry Callebaut USA; Amano Artisan Chocolate; Valrhona; Tejas Chocolate; Taza Chocolate; Pacari Chocolate; Chocolates El Rey; Potomac Chocolate; Cacao Atlanta Chocolate Company; Sublime Chocolate; Chocolate Secrets; Wiseman House Chocolates; CocoAndré Chocolatier; Dr. Sue’s Chocolate; Nib Chocolates; Toffee Treats; Bark Chocolate; Dude, Sweet Chocolate; Goodies Texas; Kate Weiser Chocolate; Haute Sweets Patisserie; Dallas Caramel Company; Steel City Pops; Tarrant County College; Elegantly Chocolate; Spoon Bar and Kitchen/Knife; The Mansion; JK Chocolate, Kiskadee Chocolate; Srsly Chocolate and ChocoSutra. 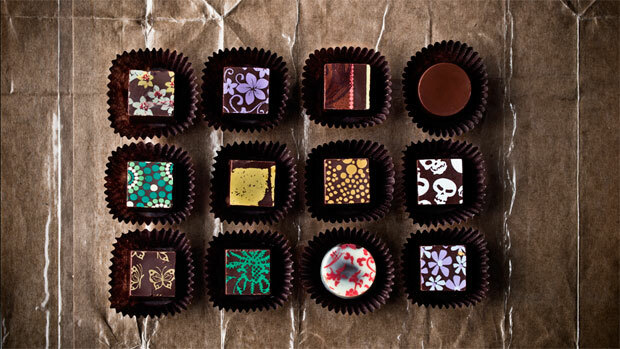 If you are serious about chocolate, the local producers in the list above are a who’s who of the best.